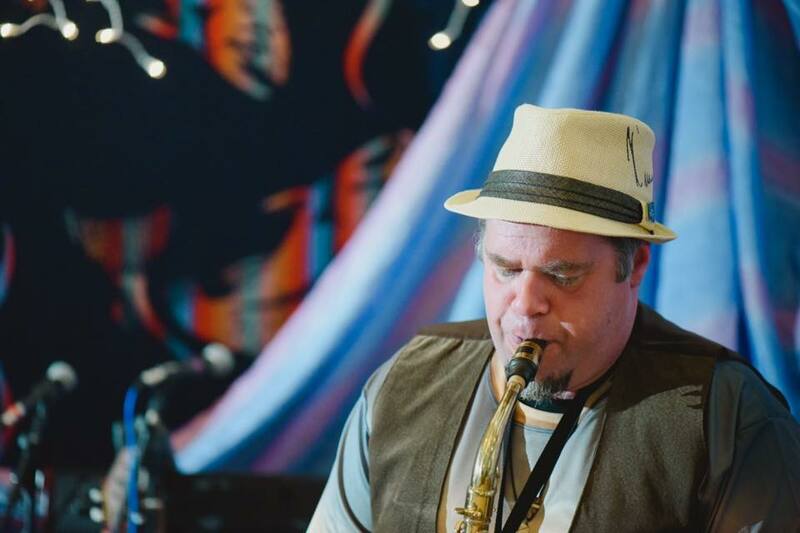 Dave 'AJ' Blinzinger, native of St. Louis, Missouri, performs across Canada and has toured Europe and the United States. ​A graduate of VIU (Vancouver Island University), Dave has a firm concept of music from literature, harmony, phrasing, melody and form. While styled mostly in jazz, Dave regularly is called on to play many styles in the demanding professional world of music. Mostly his interests lie in Jazz, Traditional, Swing, Avant Garde, Experimental, Mystical, Electronica, Hip-hop and Ethnic based music with a strong background in improvisation. Dave's focus for the future includes performing internationally and regionally including music festivals and workshops looking for unique creative music and insight into the art of improvisation.